Design without an expiration date by Andy Dittrich. 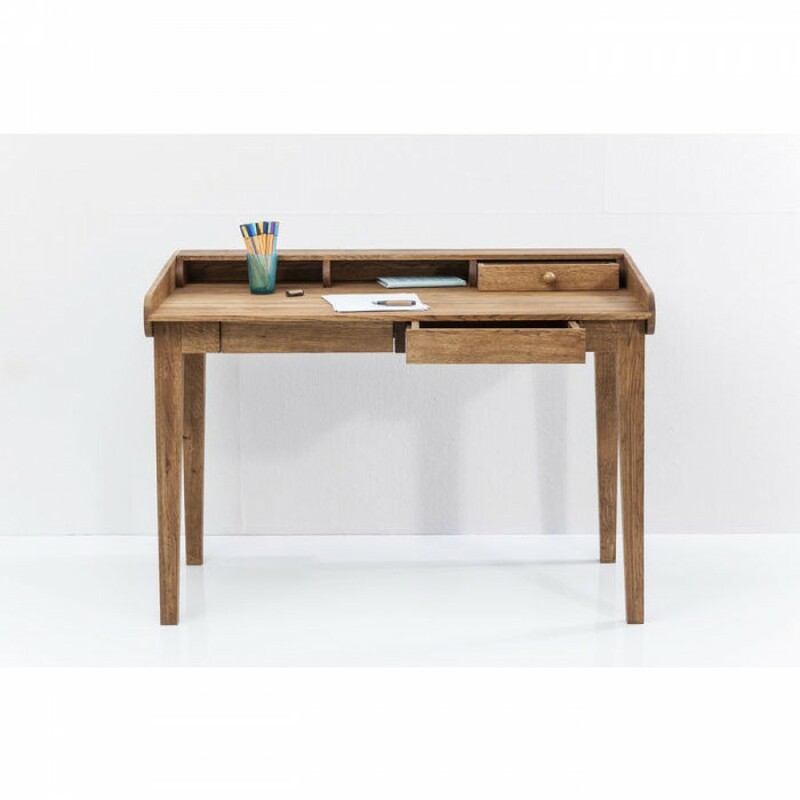 This desk from the Attento series makes an impact with its combination of clearly defined, timeless forms and solid oak. 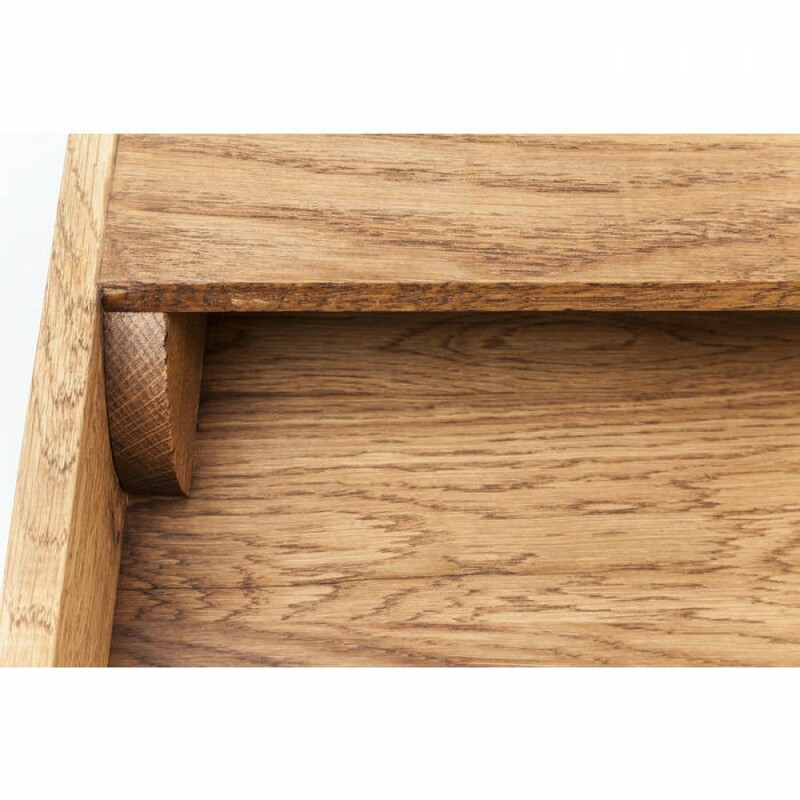 The striking grain underlines the natural and modern character. 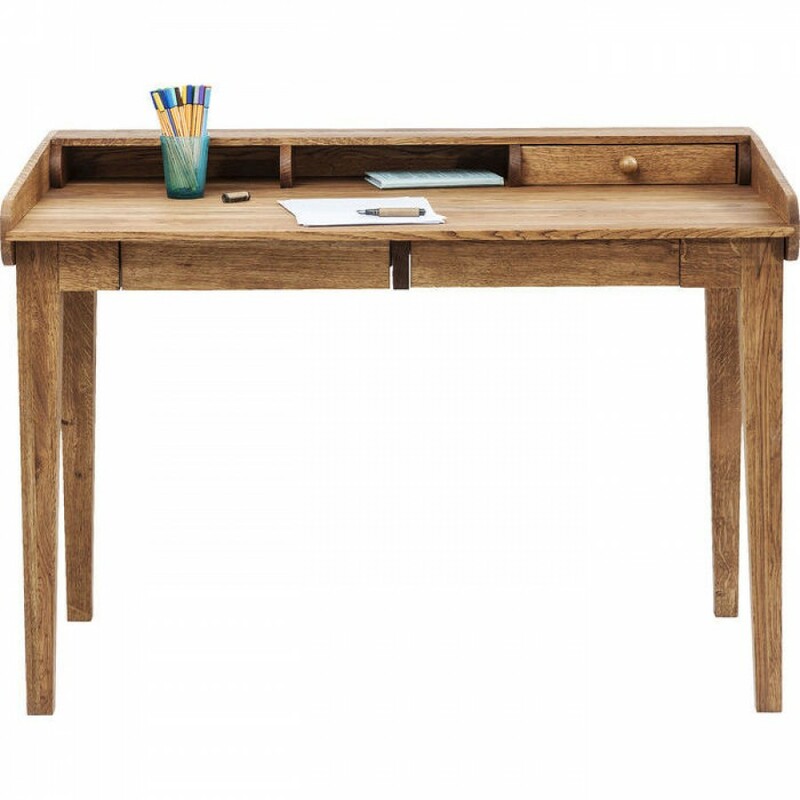 With its linear design language, this desk blends harmoniously into different furnishing environments. 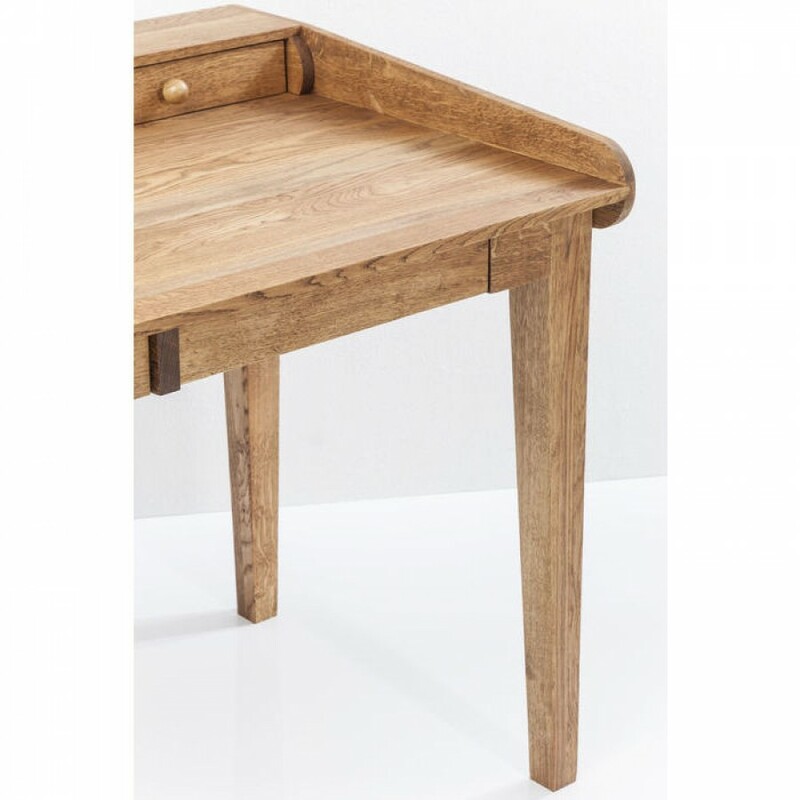 All the furniture of the Attento series is produced in Europe.